For the best outcome of your Missouri Social Security Disability claim, keep the below Disability Claim Tips For Missouri and Arkansas Disability Claims in mind. 1 – Don’t wait. Make your application for disability as soon as you are aware you will be disabled for at least a year due to illness or injury. You do not have to wait a year to apply. Be sure and list all the problems you face completing your daily activities. This should include any physical or mental problems, any mobility issues, and any medication side effects. 2 – Plan on filing an appeal. Most initial applications are denied. Do not be discouraged, it does not mean your claim is not winnable just because you have to appeal. 3 – Act fast. You have only 60 days to appeal the decision if your initial application is turned down. (In Arkansas and Oklahoma you must apply for a reconsideration within 60 days and if the reconsideration is denied as most are, you must then file an appeal. 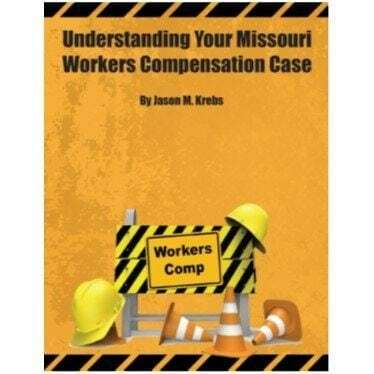 4 – Contact an experienced Missouri SSI Law Firm like The Krebs Law Firm immediately if you need to file an appeal. An attorney will properly present your case, prepare you for what to expect at the hearing, handle all the government paperwork, and give you the best chance to win your disability claim. 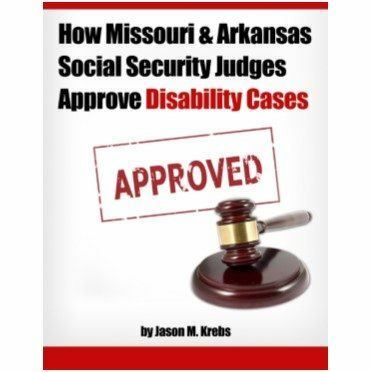 The Springfield Missouri Disability lawyer Jason M. Krebs of The Krebs Law Firm LLC offers a FREE consultation to assess your claim and no charge to you unless we win your case. 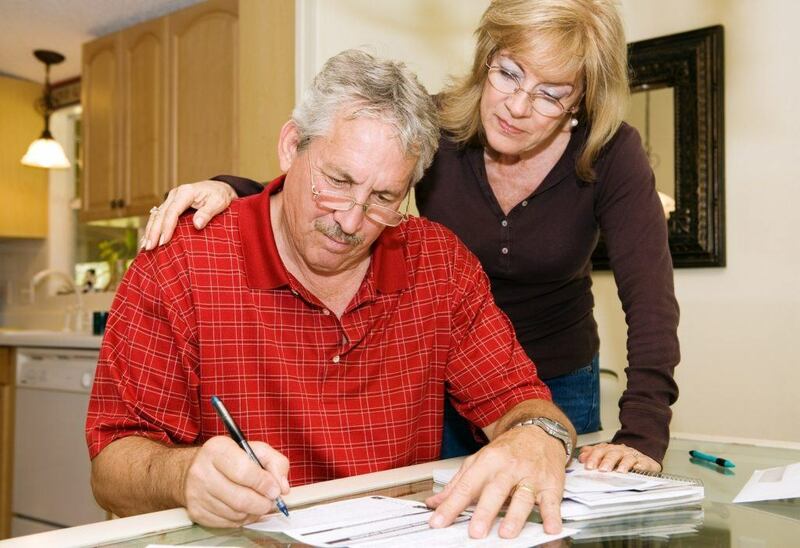 5 – Continue to seek medical care while you are waiting for a decision. Do not skip your doctor appointments. 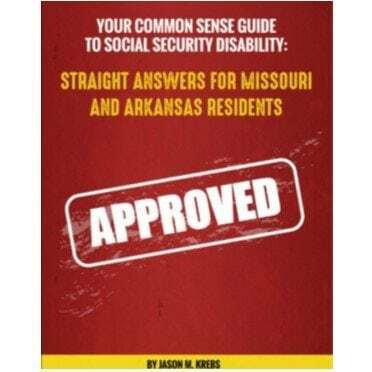 I know many of these tips sound like common sense but you would be surprised at how these little tips can go a long way towards helping you improve your chances of winning your Missouri Social Security disability case.